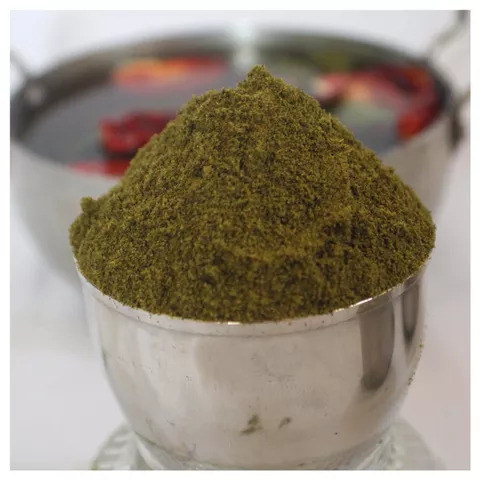 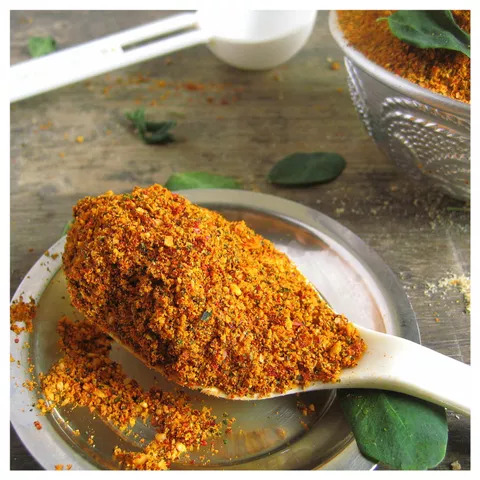 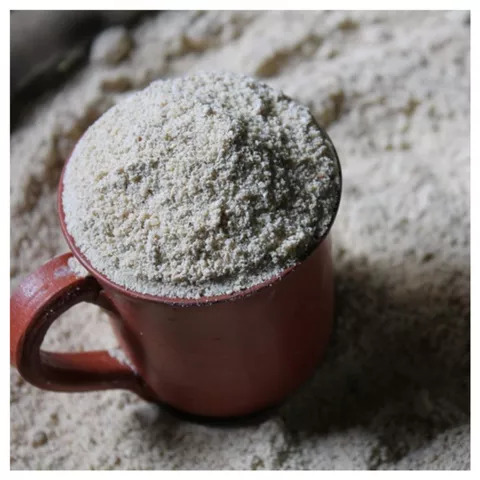 Karuveppilai podi or Curry leaves powder are natural flavoring agents with a number of important health benefits, which make your food both healthy and tasty along with giving it a pleasant aroma. 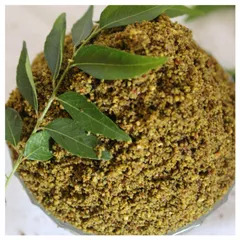 Curry leaves are also used as a herb in Ayurvedic and Siddha medicine in which they are believed to possess anti-diabetic properties. 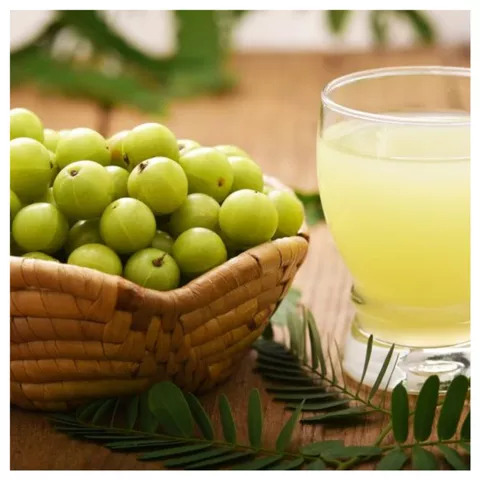 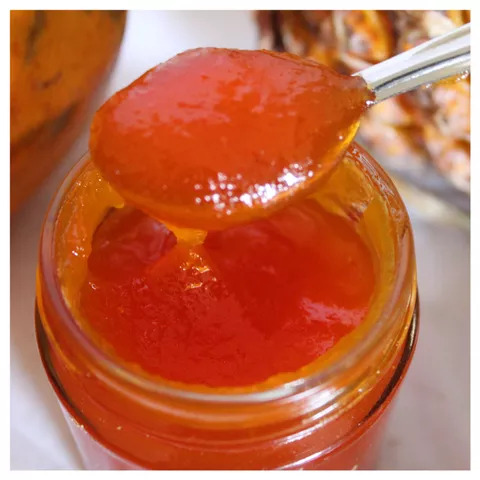 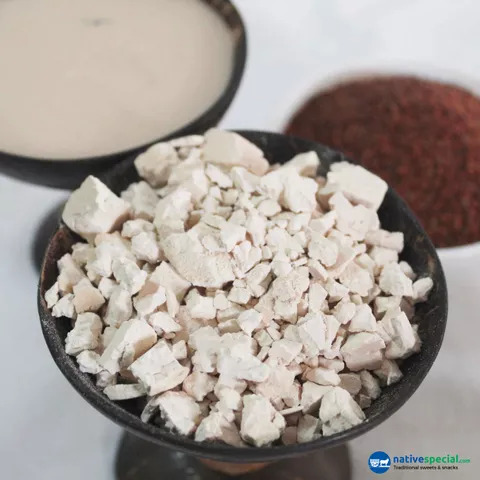 Also contain antioxidants anti-diabetic, antioxidant, antimicrobial, anti-inflammatory, anti-carcinogenic, and hepatoprotective - the ability to protect damage to the liver. 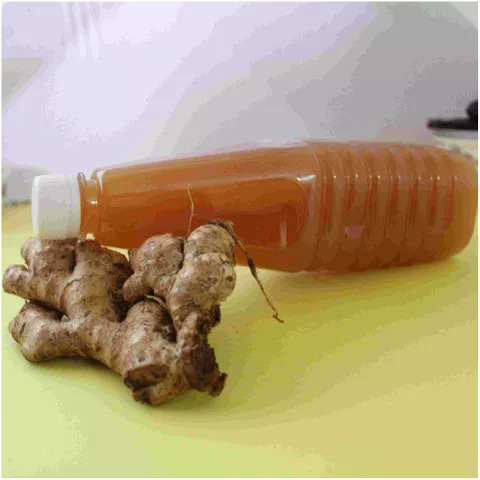 It helps reduces total cholesterol and triglyceride levels and lower body weight. 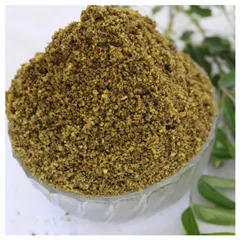 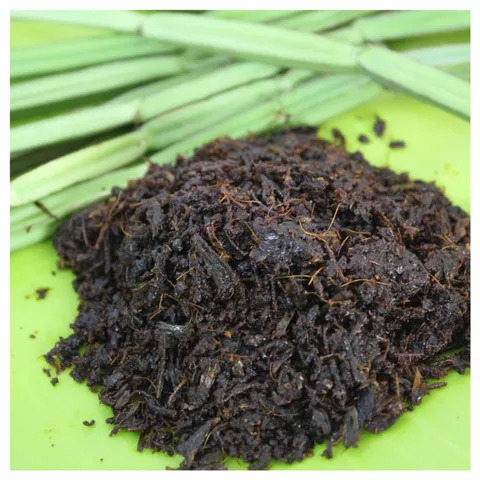 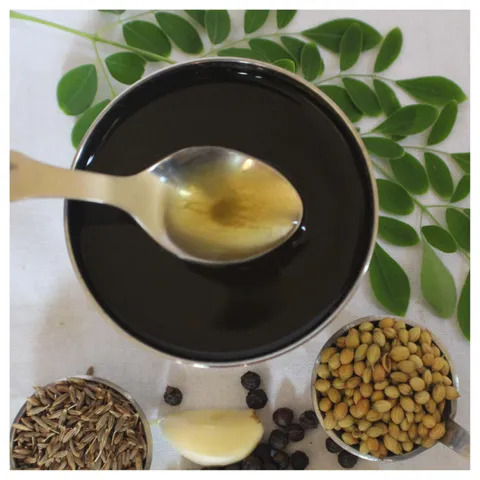 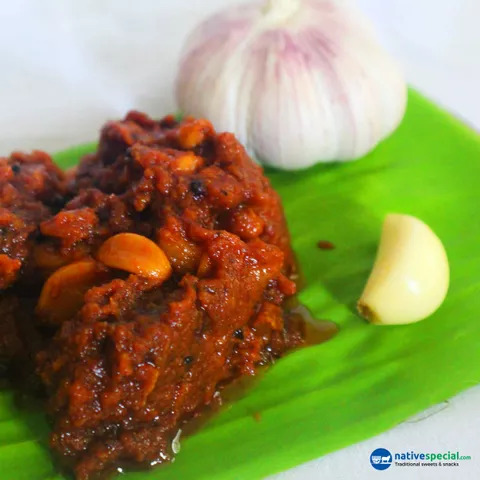 Ingredients : Curry leaves, Malli, Seeragam, KuruMilagu, Nilakadalai, VaraMilagai, Pottukadalai, Nallenai.